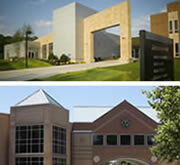 Welcome to the website for the Department of Social and Behavioral Sciences. You will find courses in Anthropology, Black World Studies, Geography, Political Science, Psychology and Sociology as well as information about the different programs, faculty, and advisors. 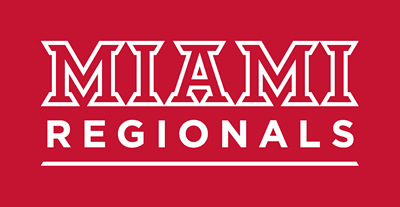 In addition, the department offers Bachelor of Science degrees in the Psychological Sciences (PSS) and Applied Social Science (ASO) which can be completed at Miami’s Regional Campuses. Our programs and courses provide students with practical skills for today’s workplace, and our faculty bring a wide range of experience into the classroom. With a focus on flexibility, we offer courses days, nights, and online to meet your needs. Please see our list of faculty and advisors, their program areas, and contact information. We would be happy to set up an individual advising appointment and help you select courses and answer questions or concerns. We look forward to hearing from you! Our mission is to provide high quality education in social and behavioral sciences to traditional and non-traditional students. As a department, our goal is to provide a welcoming learning environment that encourages student participation, critical thinking, intercultural understanding, and provide opportunities for scholarly projects, service learning opportunities, and career preparation.